You might save thousands on your next real estate purchase. 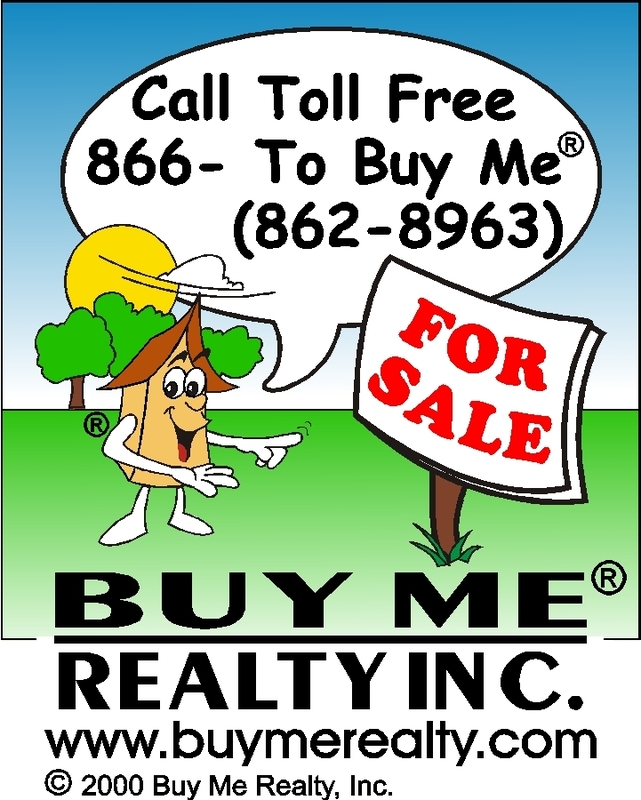 Find out why more and more buyers choose Buy Me Realty Inc. as their local voice for real estate. Put our expert negotiating skills and extensive market knowledge to work for you. You might save even more if you have something to sell. As a full service real estate brokerage, we provide our sellers with the most comprehensive marketing program available in their service area. We ARE your local source to a Global market. And with more than 80 percent of today's buyers starting their search online, it's no wonder our homes sell faster! If today's buyers can't find your home online, they simply won't buy it! For more information on our programs, variable rates or to schedule a showing please call, email or visit our corporate website.